You are here: Home / LIFESTYLE / Sometimes We All Just Need to Be a Kid and Eat. Bowl. Play. This is a sponsored conversation written by me on behalf of Main Event. However, the opinions and text are all mine. 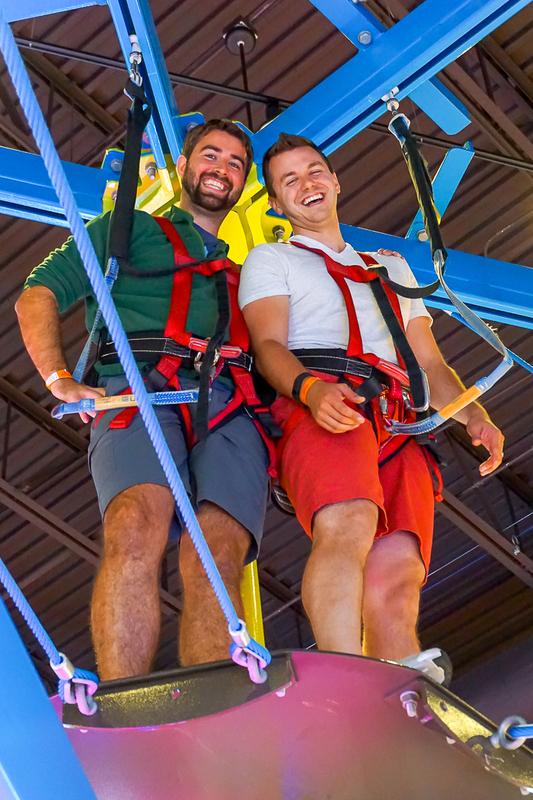 Sometimes we all just need to be a kid, so take a much needed night off and head for fun! Adulting is hard! I mean, seriously, while I would never want to go back and relive my high school days, adulting can be downright exhausting, and I know you are nodding along with that statement. Adulting means paying the bills, going grocery shopping, planning for the future, sitting in a dealership for 5 hours buying a new car, saving for a house instead of going on vacation, etc. It means taking care of all the things that no one really enjoys doing. 2016 has been a really big year for our close friend group with lots of life changes and grown up decisions – in our group, we’ve had people moving in together, people getting married, and people having a baby (us) plus new jobs, new cars, new apartments, and maybe soon a first home. 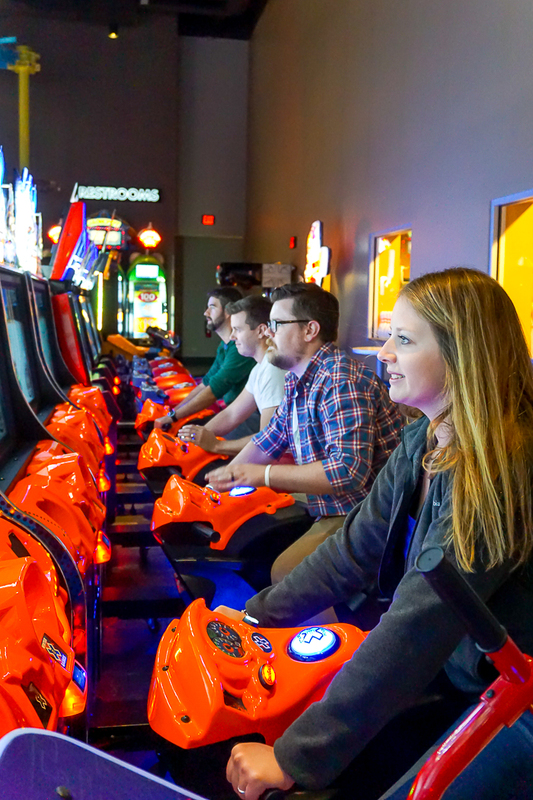 Typing that out makes me tired, so I decided that we all just need to be a kid sometimes and took us out for a night of fun at Main Event. We needed a night to just Eat. Bowl. Play! 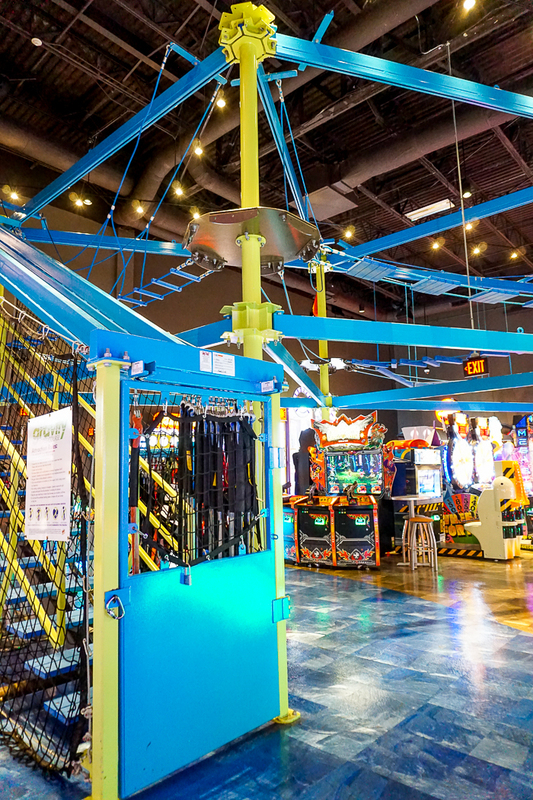 At Main Event there are so many ways to have FUN and create memories with your family and friends. 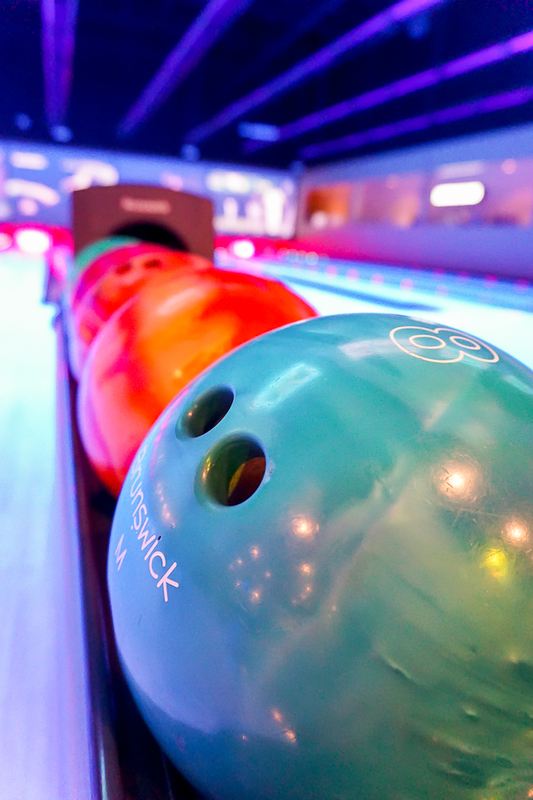 They offer a full service menu and bar, state-of-the-art bowling, multi-level laser tag, billiards, shuffle board, and tons of virtual and interactive games. 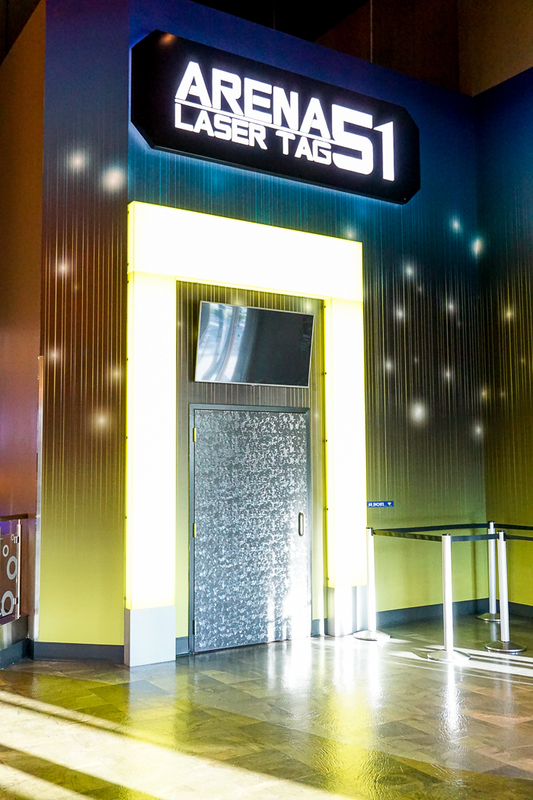 Plus, some locations offer even more activities like Gravity Ropes (more on that later), rock climbing and mini golf. It is an awesome one stop location for entertainment and a needed night off from adulting. The 5 of us headed for fun and met up one night after work! 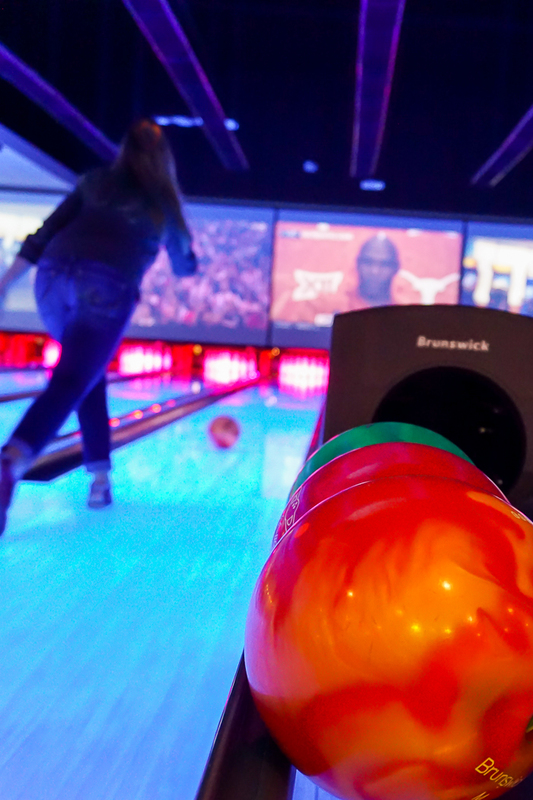 We decided to start out night out with some bowling. I soon discovered that bowling is not easy when you are 7 months pregnant, but our friend B.W. had his highest bowling score ever of 208. It was pretty impressive, especially compared to my sad little pregnancy score. You could pull up some pretty cool stats for the group and for individual players. 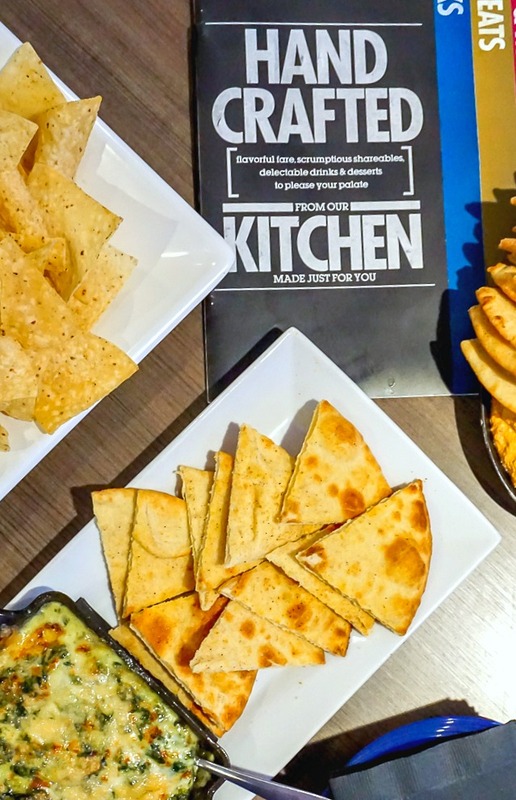 While bowling, we ordered up some appetizers to snack on! 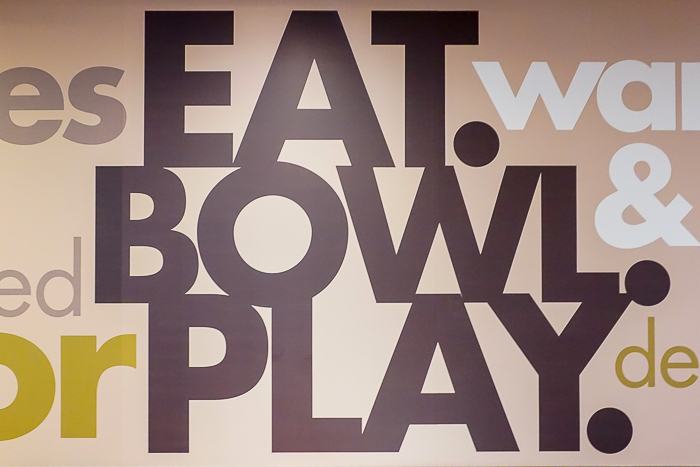 Main Event has lots of food options to choose from, including appetizers, pizza, salads, burgers, ribs and more. They even have a little pizza cafe in their space called La Bella’s Pizza if you are looking for a sit down pizza or some gelato for dessert! 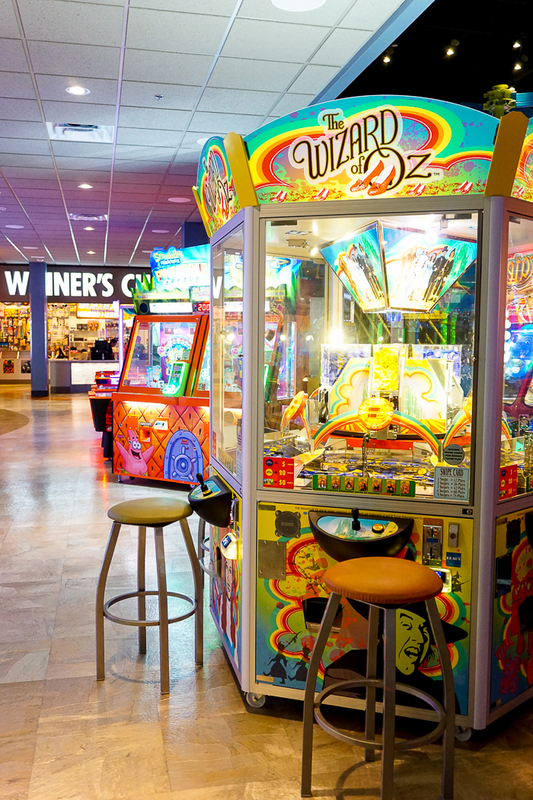 After snacking on appetizers and bowling, we decided to head over to the arcade area. We are all big gamers, so it was fun to check out the selection. Bryan and I especially have a thing for team shooter games. Our favorite that night? Ghostbusters because it was funny; the game shot actual ping pong balls at the screen while you were playing which made for a good laugh. I was also really impressed by their selection of games that allowed you to be in a game together while being on different machines. It was so cool! It is always more fun with friends when you are participating in the race together and trying to beat your friend sitting next to you of course. 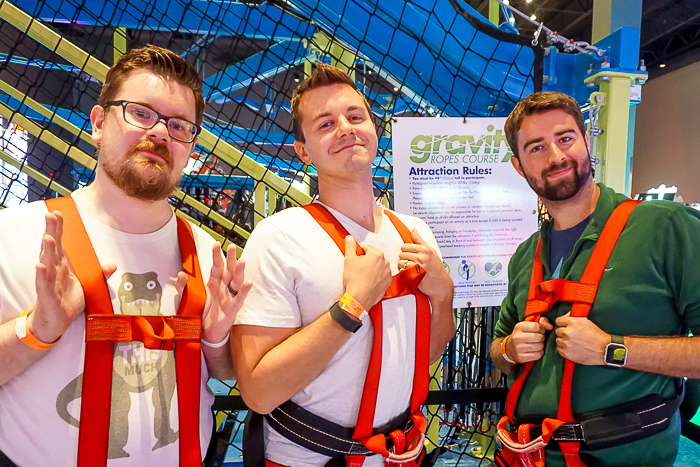 The guys were also really excited to try out the Gravity Ropes, and I totally would have been up there too if not for the whole pregnancy thing. We will definitely have to go back! Quite the age range of participants were up there with them, and they said some of the courses were definitely harder than others. I think they managed to do all of them though except for maybe one. The one thing we didn’t get to was laser tag. It looked really cool but we just ran out of time having fun elsewhere at Main Event. Plus, it was a work night which meant another full day of adulting tomorrow. It was a much needed night of fun for me. I truly believe that sometimes we need to unplug, get away from home and head for fun. Are you in the same boat? If so, grab your friends and head over to Main Event. I don’t think you will regret it for a second! Check out their locations and attractions on the Main Event website, plus follow along with them on Facebook, Instagram, and Twitter. 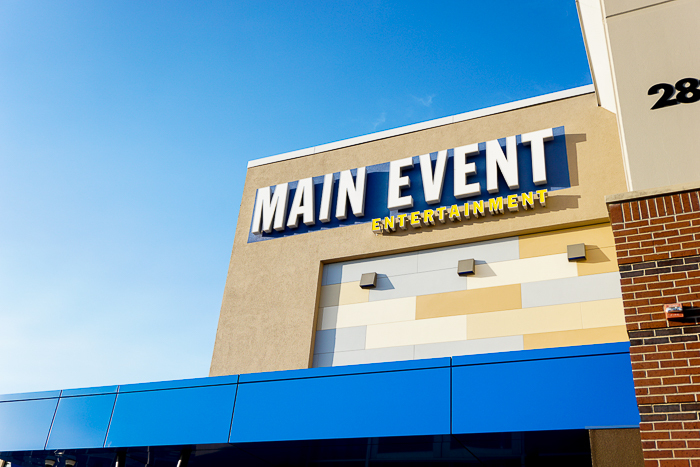 Go to MainEvent.com to find a Main Event Entertainment Center near you! This is a sponsored conversation written by me on behalf of Main Event. The opinions and text are all mine. Comments submitted may be displayed on other websites owned by the sponsoring brand.